Universe Packers Movers Bangalore is the most growing company in India. 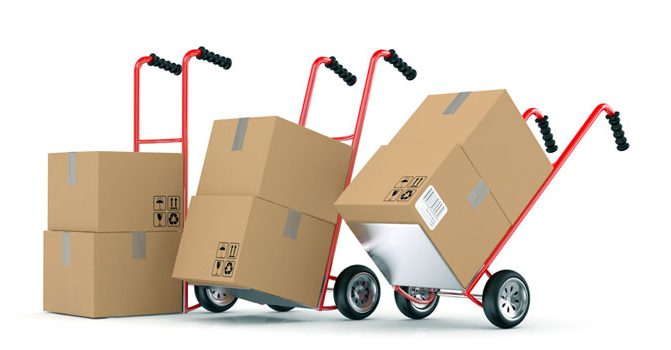 We are providing best and reliable service with packing, loading, unloading, transportation and door to door charges. Universe Packers Movers understand that loading and unloading household articles need professional support. So, our team acts as a guiding partner and assures to provide prequalified and pleasing services. Our methodologies have made it friendly for us to perform relocations and that too with absolute quickness. Our packers and movers in Bangalore services are backed by a fleet of small as well as large carriers that are adequately the transportation needs of moving people. Our transportation as well as packaging support is always in a wait of our clients’ lessons to which we act quickly and carefully. 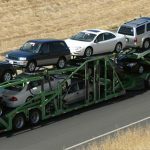 Our transportation and packaging methods have been acknowledged punctually and are perfect to make the moving completely flawless and damage-free.